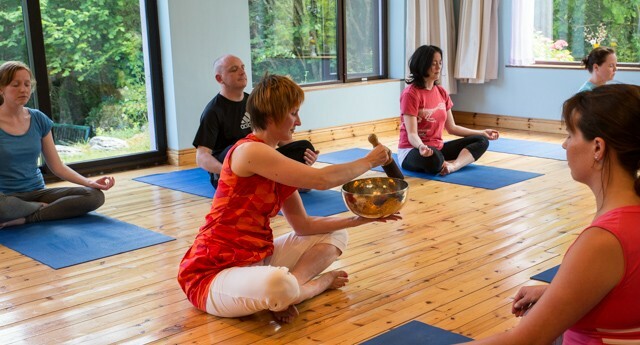 The International Sound Healing Academy now offers a sound healing course in Dublin, focusing on Tibetan Singing Bowls. 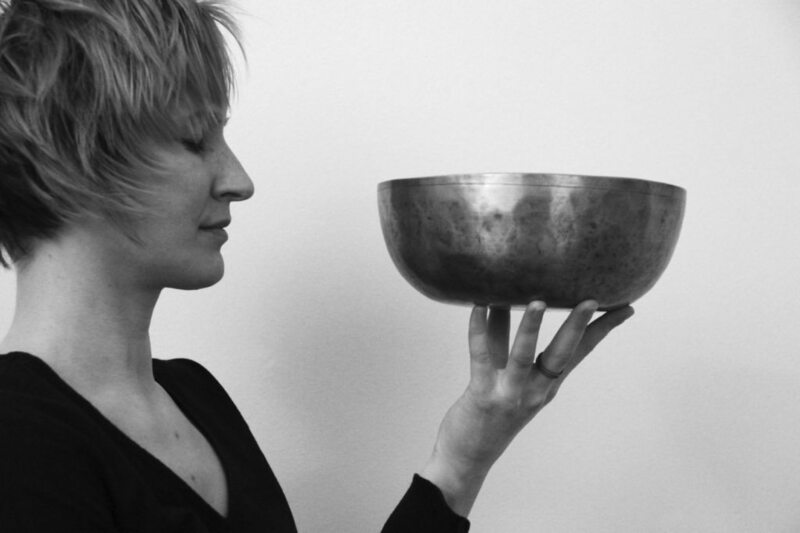 This course leads to our Level 1 Foundation Certificate in Sound Healing With Tibetan Singing Bowls. Bringing it all together to create a practice session for others in your life that you care about: your friends and family. 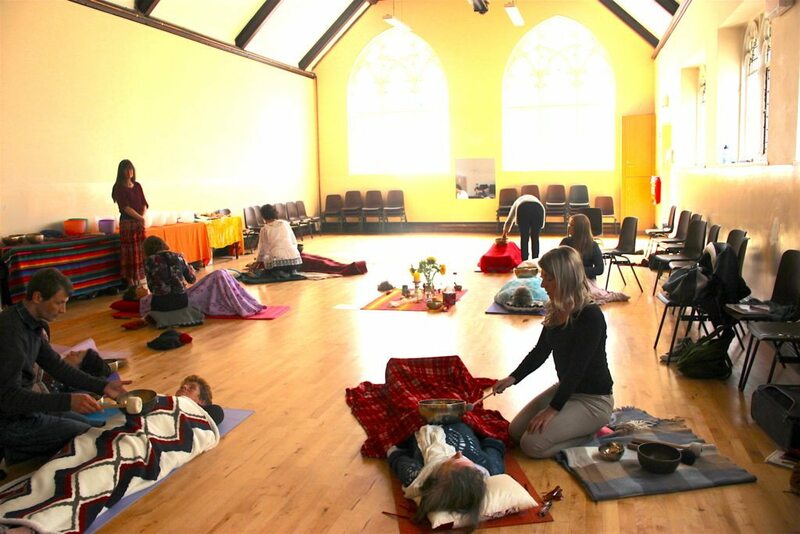 On each day of this practical, hands-on workshop course there will be some gentle warm-up exercises and a sound bath meditation, featuring Tibetan Singing Bowls. 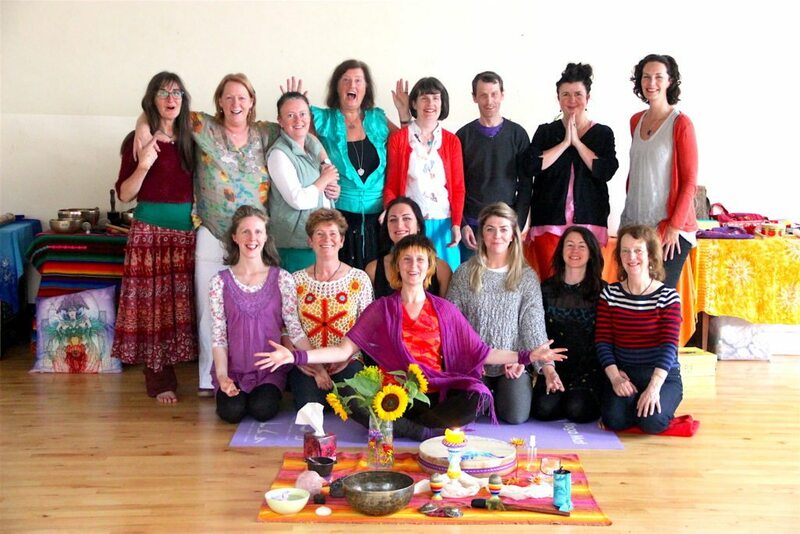 "Simone is a great teacher….she has great quality teaching skills, great knowledge and warm personality. I felt understood, supported and respected at all times. 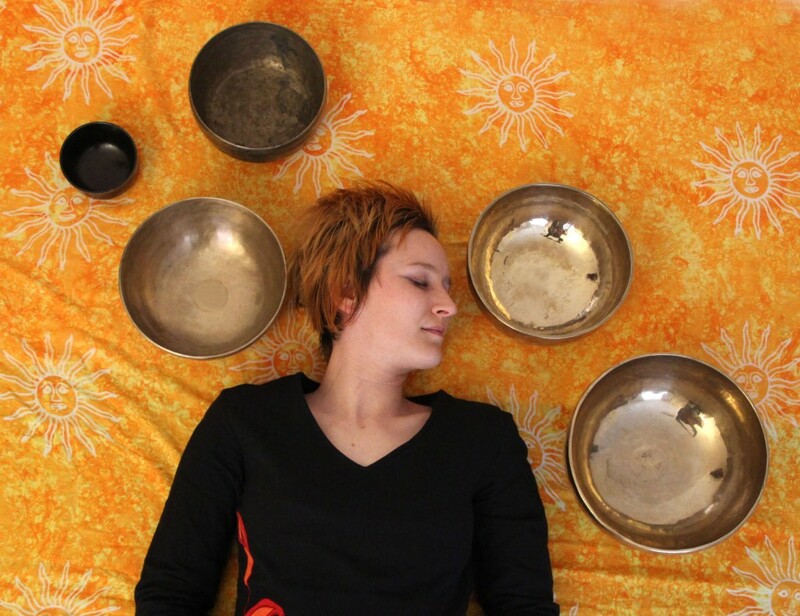 All of these qualities set the right tone to learn and develop sound healing skills within her class." This course is delivered in one 2-day workshop intensive blended with online learning. The course fee does not include accommodation or meals. 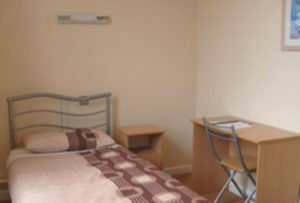 We are happy to provide details of local places to stay and eat.